An explosive allegation roils professional surfing! The World Surf League received very much press, deservedly, in September when it became one of the first organizations in professional sports to equalize pay across male and female divisions. Of course you read the many stories. Of course you read the effusive coverage in ESPN, Forbes, The New York Times etc. Deservedly. What a statement moment for the League. Even better than one of its stars getting brushed by a shark while being live streamed in South Africa. Bravo. Except… today it was revealed in Deadspin that there might maybe have been some different opinions behind the scenes, specifically as it related to equal pay and Mavericks. Let’s dive in! (San Mateo County Harbor Commissioner and member of the Committee for Equity in Women’s Surfing) Sabrina Brennan said that in several meetings in the lead-up to the WSL’s September decision, the organization routinely claimed that any discrepancies in pay were a response to the smaller pool of women. Despite Goldschmidt’s effusive public statements in support of the change in pay status, emails provided by Brennan show that both Goldschmidt and Graham Stapleberg, WSL executive vice president and general manager of events, had previously been opposed. My old pal G. Stapleberg back in the news for the first time since tasting Eddie Rothman’s open hand (buy here)! It makes my heart soar, to be honest, as I forgot entirely that he was still kicking around. Remember The Grahmmies? I will bring them back this year, don’t worry, don’t weep. And don’t worry Graham… I’ll bring you back too! But back to the story at hand. I’m really trying to understand the context, any context, where Ms. Goldschmidt would make thinly veiled threats about not holding Mavericks and calling the push for equal pay there “an abuse of the #MeToo movement.” You know me. You know that I would like to believe in the relative incompetence of the League creating that context but… to be honest, I can’t even think of a slap-drunk Graham Stapelberg saying something like that. Those claims are wholly inaccurate and actually the opposite is true, as shown by WSL’s actions in recent years where we have invested in the right to run a competition at Mavericks for the good of the athletes, women as well as men, and the Big Wave Tour in general. We will continue to do everything we can to celebrate Mavericks as the iconic location and wave that it deserves to be, and the athletes that surf it. I wish someone would employ me to write denials. I would do a much, much better job. Vicious: Man shoots and kills dolphin in Manhattan Beach, California! When Erik Logan’s away the sociopaths will play. Is that how the old saying goes? Something like that anyhow, and once again proves true for the World Surf League’s President-elect of Media, Content and WSL Studios is there in Fiji having the monster time of his young life and his hometown of Manhattan Beach, California has devolved into utter chaos. Unspeakable chaos and let us turn to the New York Post for more. A dolphin was found shot dead on a California beach — and an animal rescue group is now offering a reward for information leading to the arrest and conviction of the gunman. The dolphin’s remains were found on Manhattan Beach about 20 miles south of Los Angeles, El Segundo-based Marine Animal Rescue wrote on Facebook on Friday. A necropsy later revealed that the sea mammal had been killed by a gunshot wound, the animal rescue group said. “There is NO excuse for such brutality against these beautiful animals,” the group wrote in its post. The animal rescue added it will offer a reward of $5,000 if a tipster comes forward with information that leads to the arrest and conviction of the person who shot the dolphin. Have you ever heard of such a thing? A dolphin getting shot and killed? 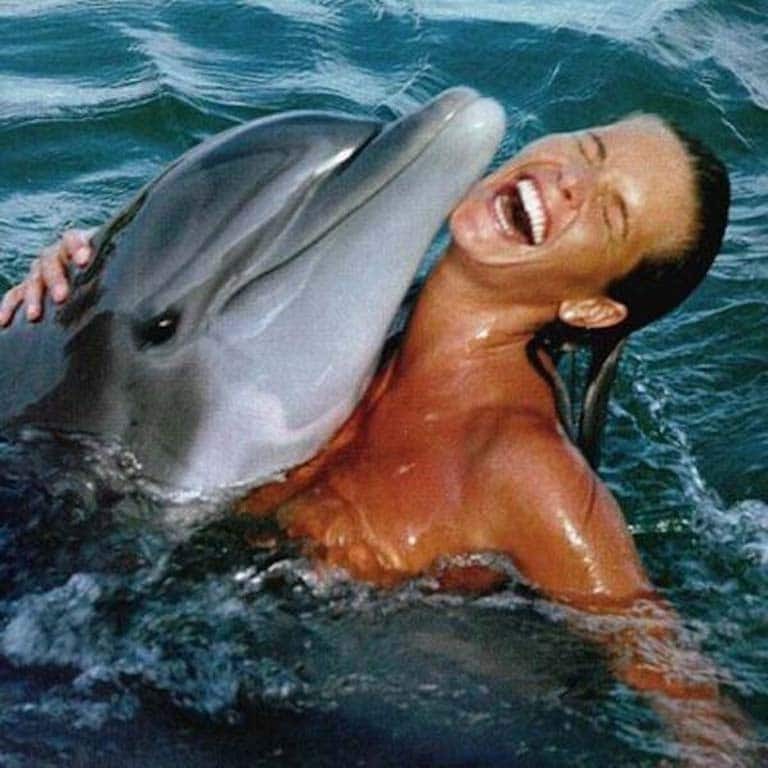 I don’t even think such atrocities occurred during Rwandan genocide (and I know about The Cove and don’t approve but ain’t the Japanese eating the dolphins? Not that I approve…). Erik? If you’re reading, I know that you have been looking forward to #kampkalama for months and months and, by the looks of it, are truly having the monster time of your young life but Manhattan Beach needs you like it has never needed you before. I don’t want to lay this shot dead dolphin at your feet but I’m having real trouble not laying this shot dead dolphin at your feet. Come home? Help me help you and just come home. Manhattan Beach turns its lonely eyes to you. Revealed: Why surf funnies from Wilbur Kookmeyer to the WSL’s Get Sent! fail miserably! Do you recall some… I don’t know… six months ago (?) when the World Surf League, based in Santa Monica, California but represented globally through a series of pay-to-play pimp schemes rolled out their comedy show Get Sent! inspired by Instagram bloopers? I barely do either and thought they cancelled it though a quick search reveals it is still alive. I wrote a little something uninspired and embarrassing about it then (read here) but was quickly reprimanded by none other than Chris Cote who informed me that the principals “Chad” and “JT” were genuinely funny. A quick Google search revealed that Chris was totally right. Chad and JT are actually hilarious playing surf schlock to a non-surf audience. But their meme show falls flat and why? 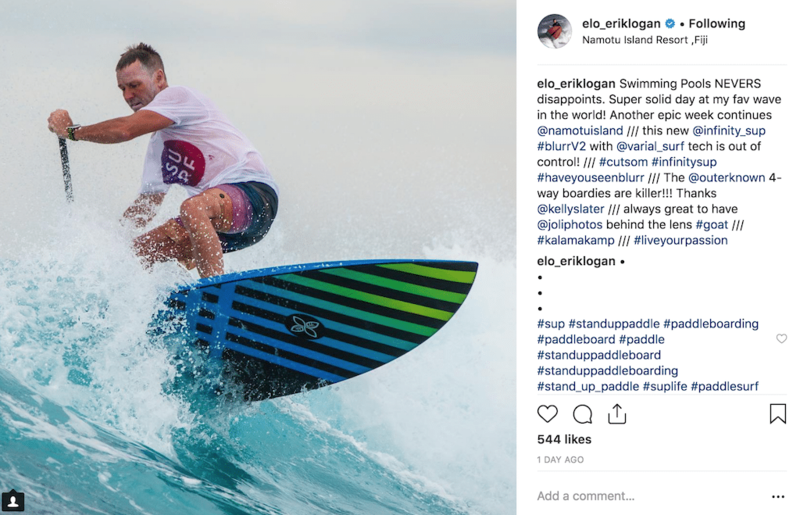 Even with the power of millions of World Surf League Instagram fans it has failed to garner more than 8000 followers and how? Well, I’ll tell you. Our surfing world, with everything it encompasses, is difficult/impossible to satirize back to a surf audience because everything we do is inherently satirical. From waxing surfboards to putting on black pantsuits to getting furious at men and women, in their black pantsuits, trying to dance next to us in the ocean while dolphins look on, chuckling. Surfing is ridiculous and I think most surfers, or at least most surfers who have accidentally gone all in on an OK hobby (me, you, every person here) recognizes it as such. Fun, of course, but ridiculous. Very much like Alec Baldwin playing Donald J. Trump. It’s fine, I guess, but Trump does Trump so so much better. It is why @KookOfTheDay @KookSlams etc. work brilliantly. They simply hold a mirror up and allow us to laugh at ourselves instead of attempting some sort of heavy-handed schtick. Or to laugh with Erik Logan. 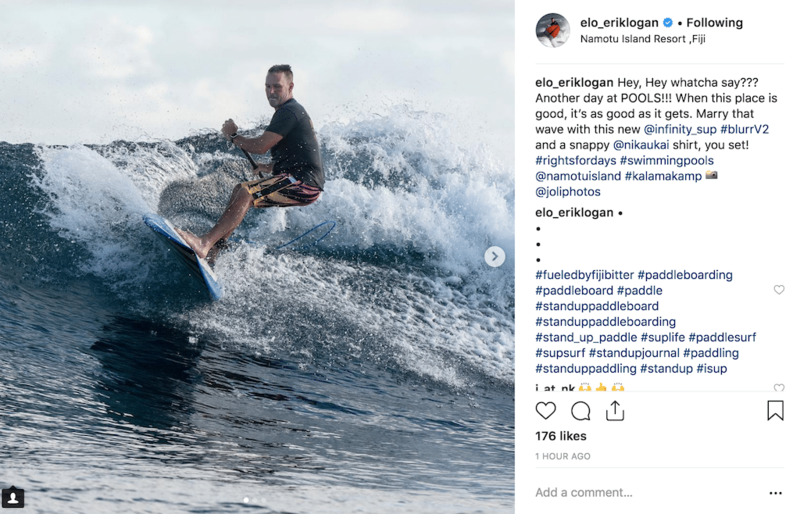 Can any comedy bit outshine the World Surf League’s President-elect of Content, Media and WSL Studios shredding an @infinity_sup, wearing @outerknown 4-way boardies by @kellyslater whilst on his month long Fijian vacation? It’s as funny as it gets. Funnier than me, you, every person here because Elo is also holding a giant paddle. From the I-must-break-you Dept: Gabriel Medina foregoes early Hawaii to GET RIPPED in Brazil! Current world number 1 gets PHYSICAL! In what is now a 40-year-old tradition, the normally bucolic North Shore of Oahu has come to life in recent weeks, teeming with professional surfers both competing, practicing and tasting sweet Hawaiian justice. Titans of surf industry sit on shaded verandas and do key bumps of mid-grade cocaine while the sun sets (buy here!). Young boys, shipped over by hopeful parents, get whipped in dungeons then screamed at in overcrowded lineups. Sluts roam the bushes looking for prey. It is an earthly paradise and everyone one is there. 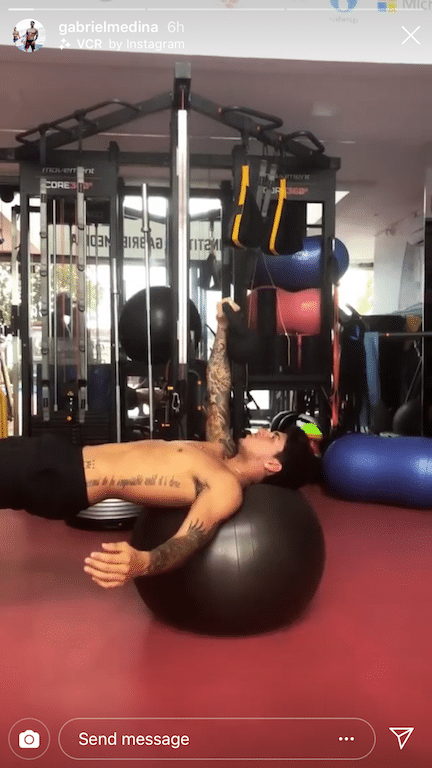 Everyone save current world number 1 Gabriel Medina for he is back home in Brazil GETTING RIPPED. And have you seen Rocky IV? 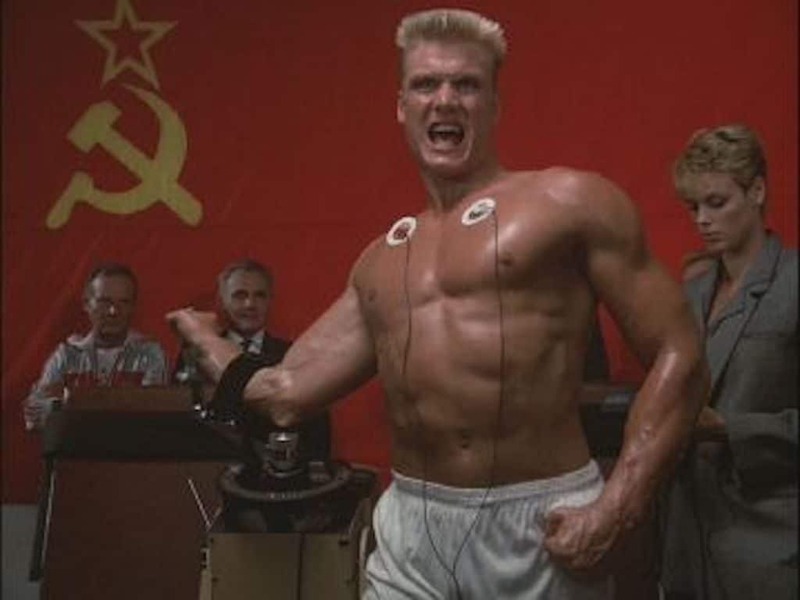 It is the best of the classic series by far where we are introduced to the Russian Captain Ivan Drago (played by the Swede Dolph Lundgren). He was a machine, an absolute machine and put the Philadelphian Rocky Balboa to merciless shame. Smashed him to a bloody pulp. 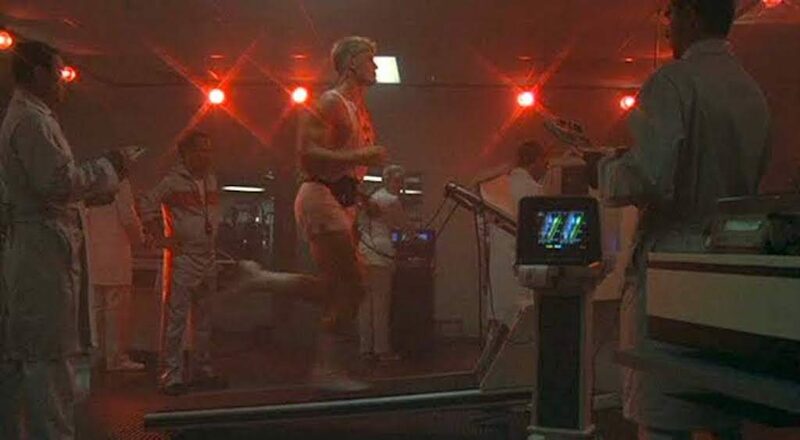 It was so brutal that I had to turn the film off in the 14th round and I believe Drago’s success can be attributed to his training. Let’s watch him in action. 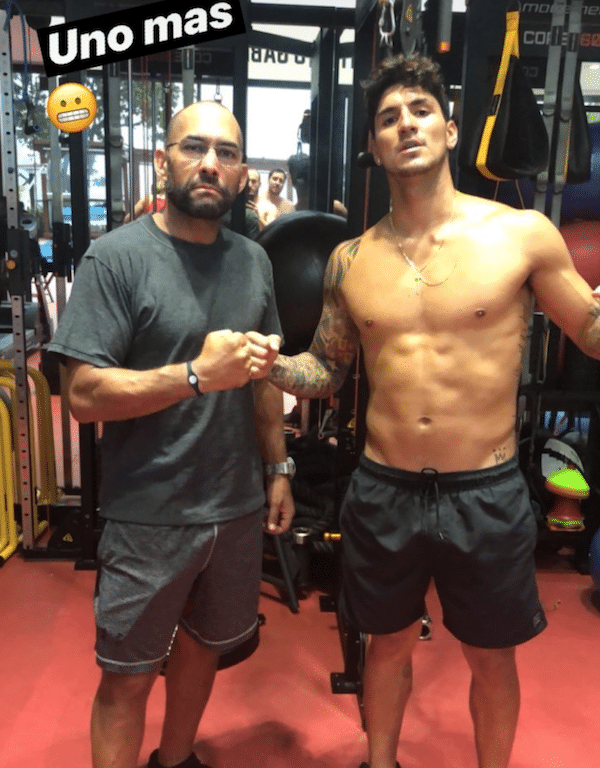 Now let us examine some side by side images of Ivan Drago and Gabriel Medina who is doing much the same thing in his home country. Let’s go schlepping! 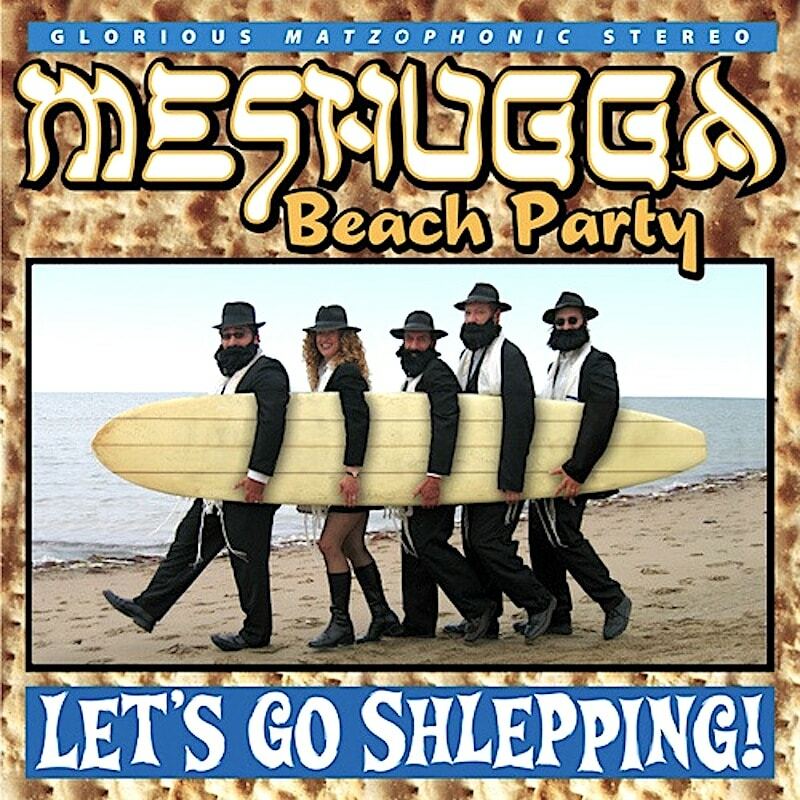 Surfing gets into 2021 Jewish Olympics! Are you Jew? Do you want to compete for medals and prizes? Apply here. Five, since a barrage of phone calls led Dion Agius, Craig Anderson, Josh Kerr and Creed McTaggart (“I love the Jewish steeze”) to an Israeli surf trip filled with the happiest chaos of endless drop-ins and beachbreaks resembling Duranbah? The Jewish Olympics he refers to are the Maccabiah Games which, like the Olympics, run every four years and have done so since 1932. To enter you either gotta be Jewish or an Israeli. Are you one or both? Do you, therefore, want a free trip to the happiest kingdom on earth? 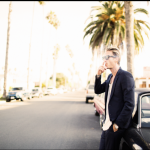 Where the desert blooms and there lives a hard-charging deaf big-wave surfer? Where pretty army gals with freckled faces wear fitted khaki uniforms and machine guns on their backs and where smoking in restaurants is still a thing? “Oh, you who murdered Allah’s pious prophets Oh, you who were brought up on spilling bloodYou have been condemned to humiliation and hardship. Anyway, if you want in for the 2021 shred-fest, leave a comment below and we’ll put you in touch with the Maccabiah Games people. 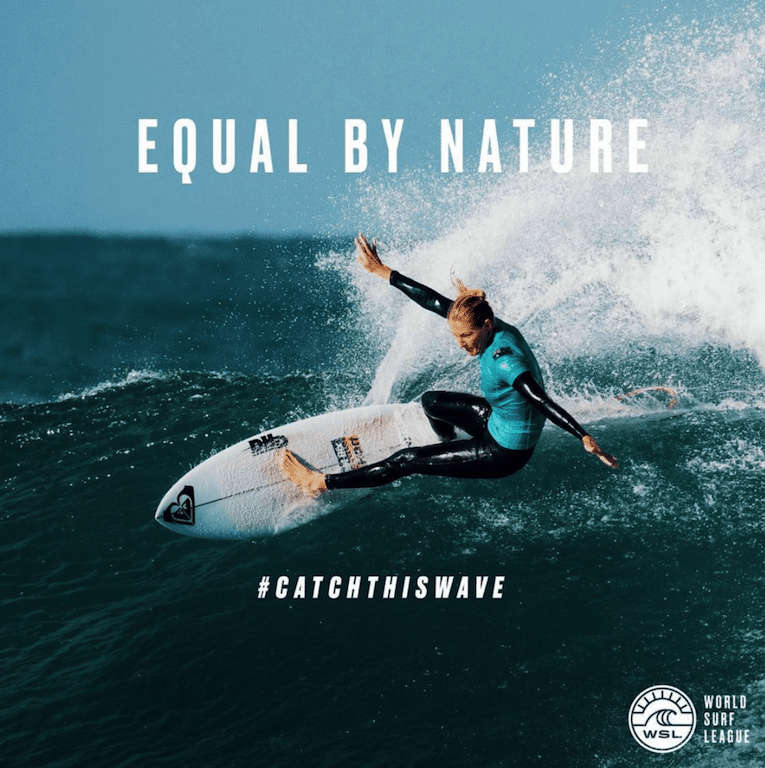 Bombshell: World Surf League CEO denies calling equal pay "an abuse of the #MeToo movement!" Revealed: Why surf funnies from Wilbur Kookmeyer to the WSL's Get Sent! fail miserably! Let's go schlepping! Surfing gets into 2021 Jewish Olympics!